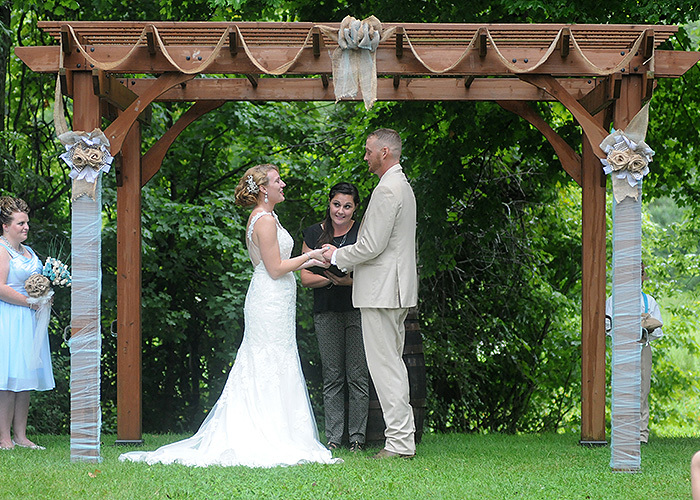 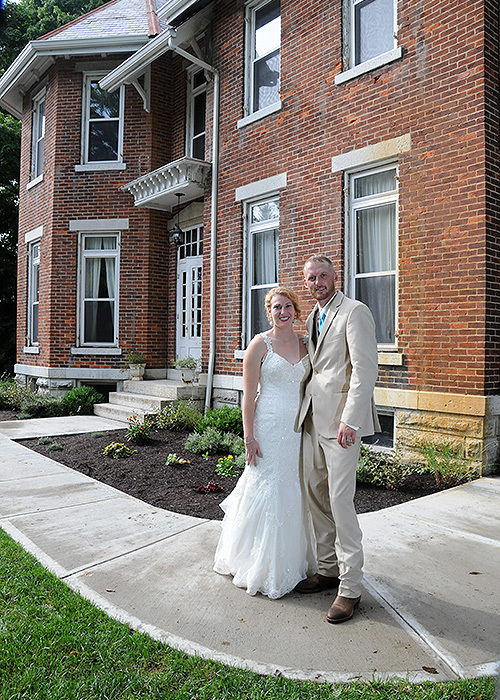 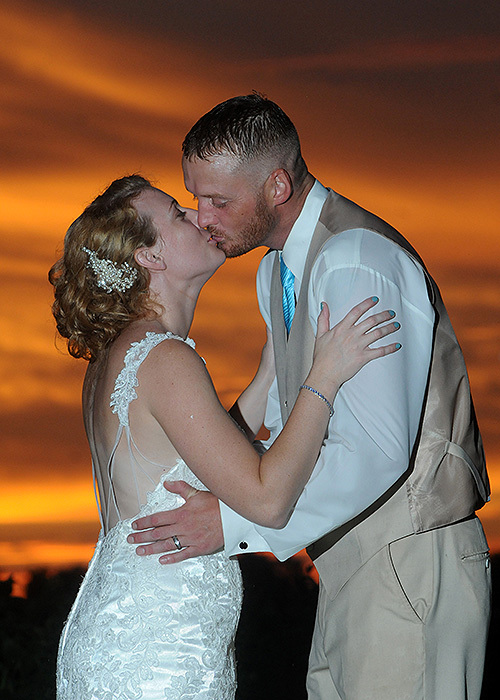 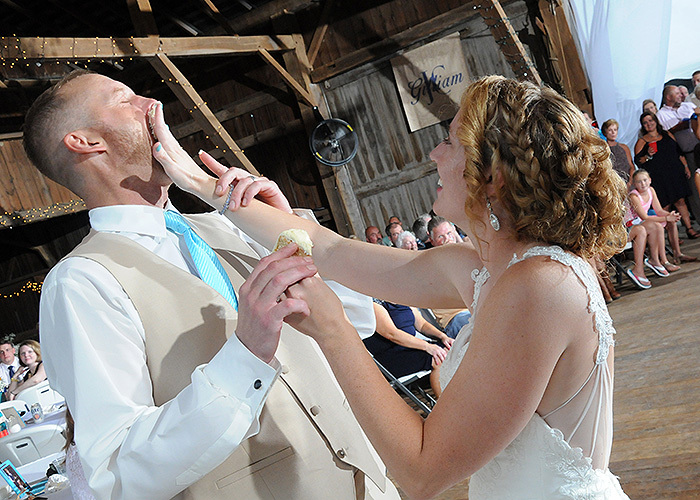 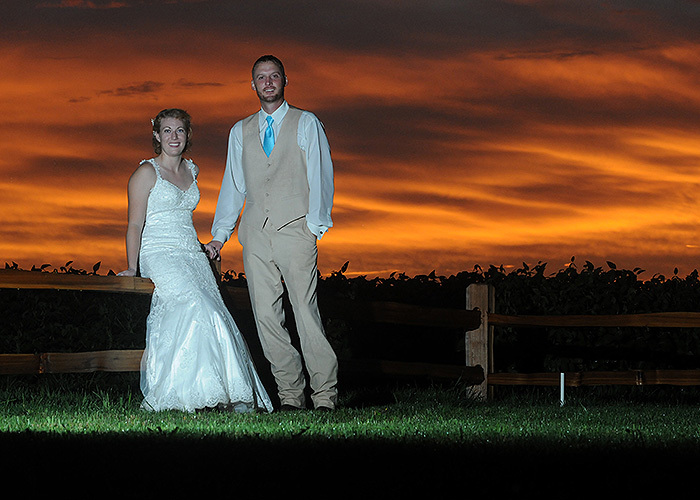 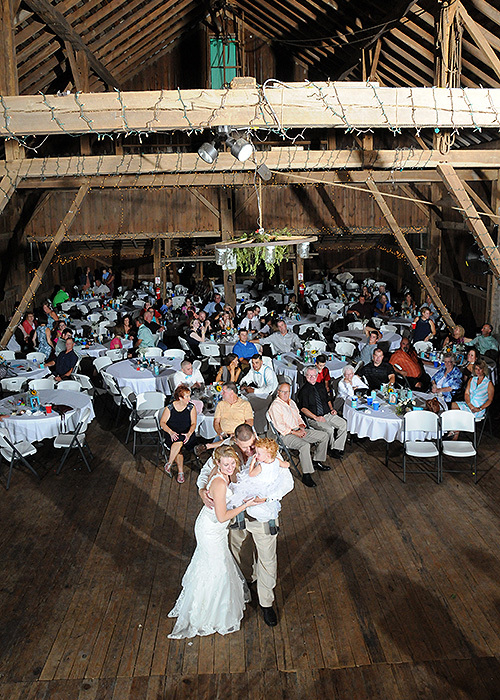 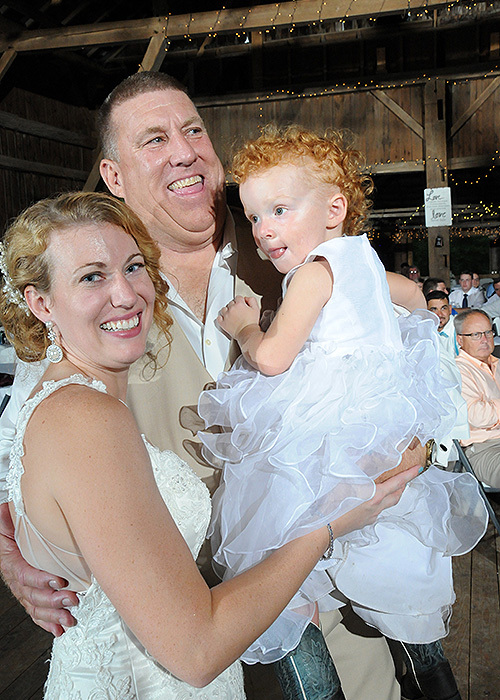 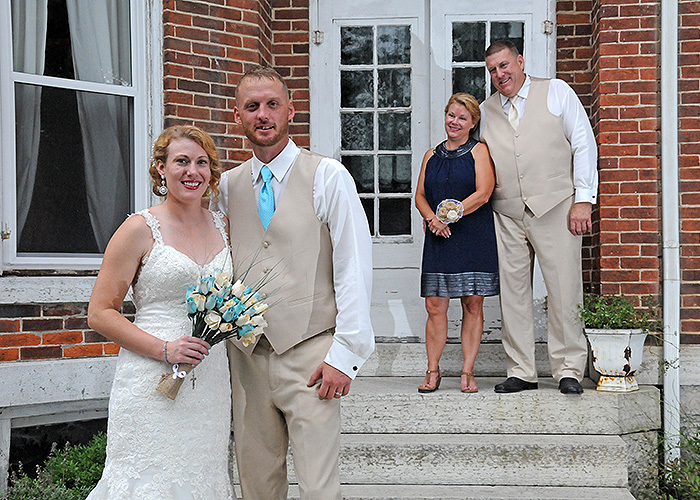 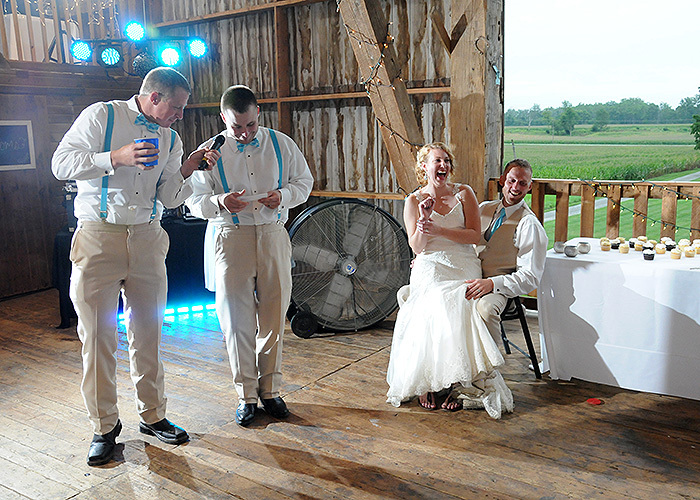 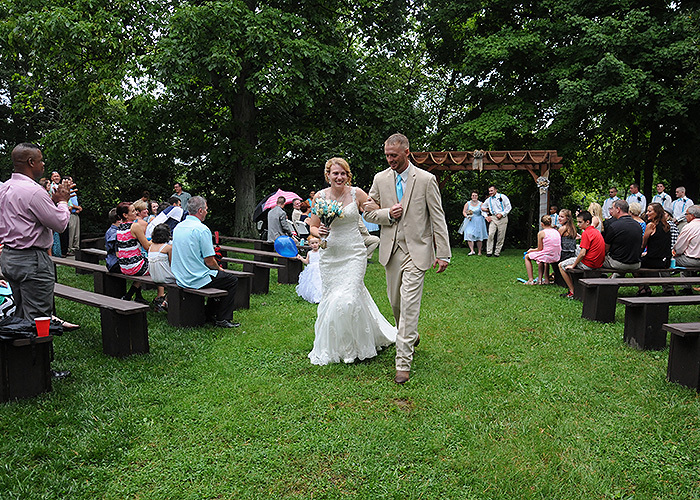 Jeremy Gilliam and Chelsea Tebbe tied the knot at the Lostcreek Memory Barn in Casstown. 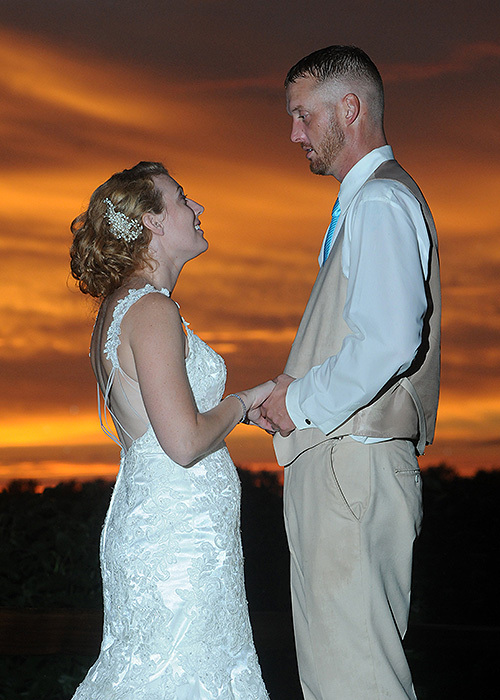 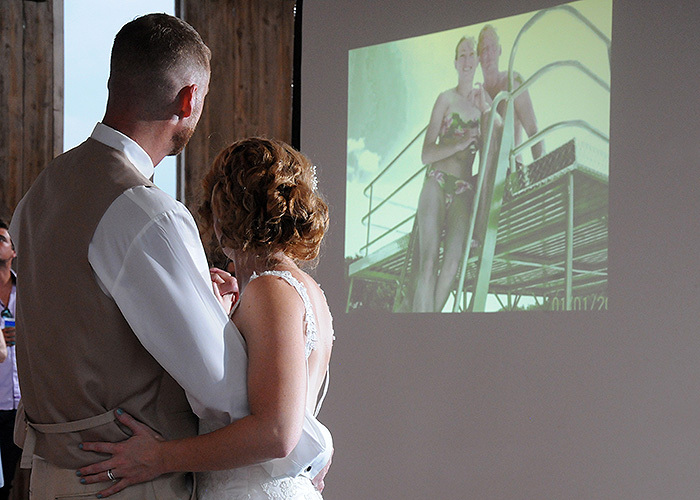 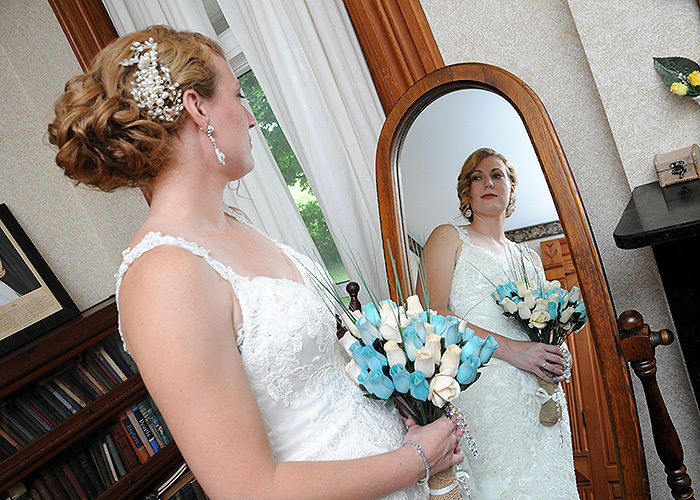 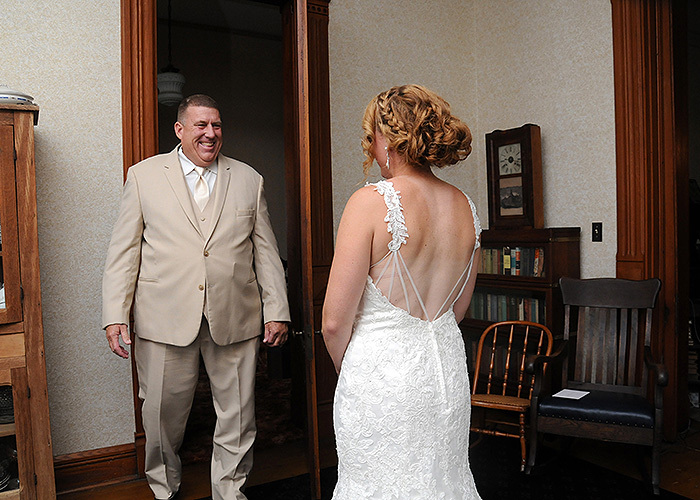 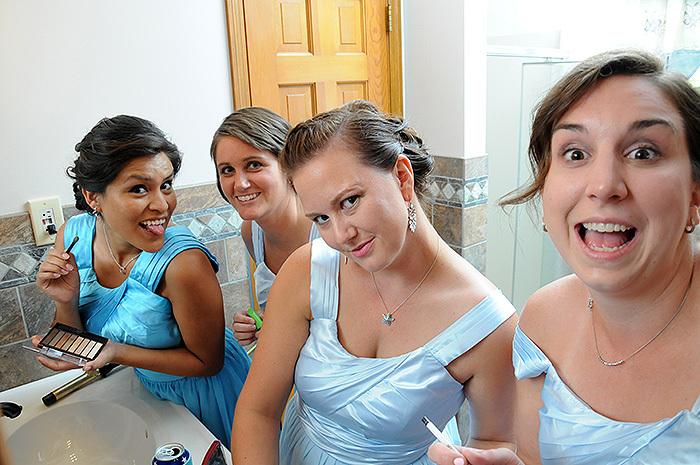 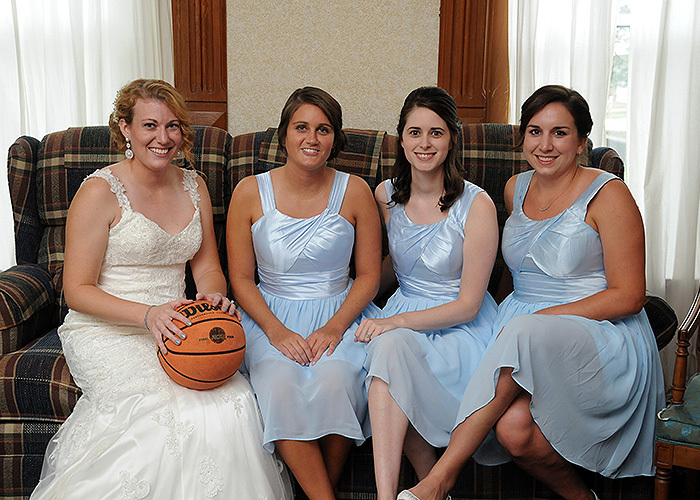 Color Green Photo was honored to document their memorable day with nearly 800 photos. 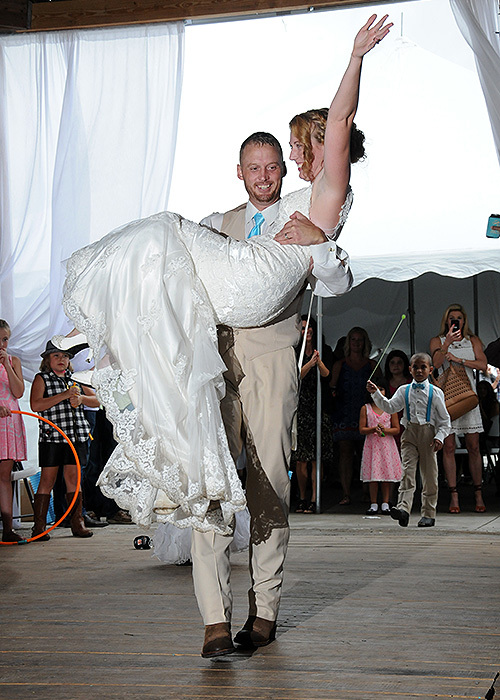 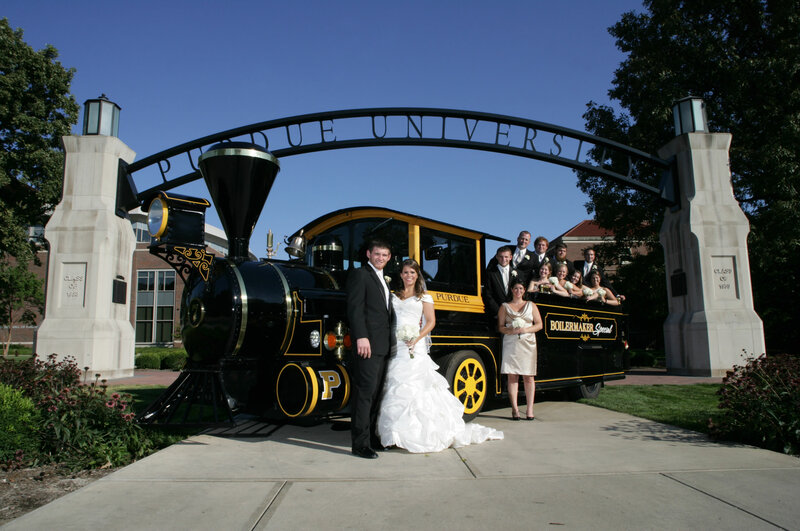 Here are just a few images of Jeremy and Chelsea’s big day.